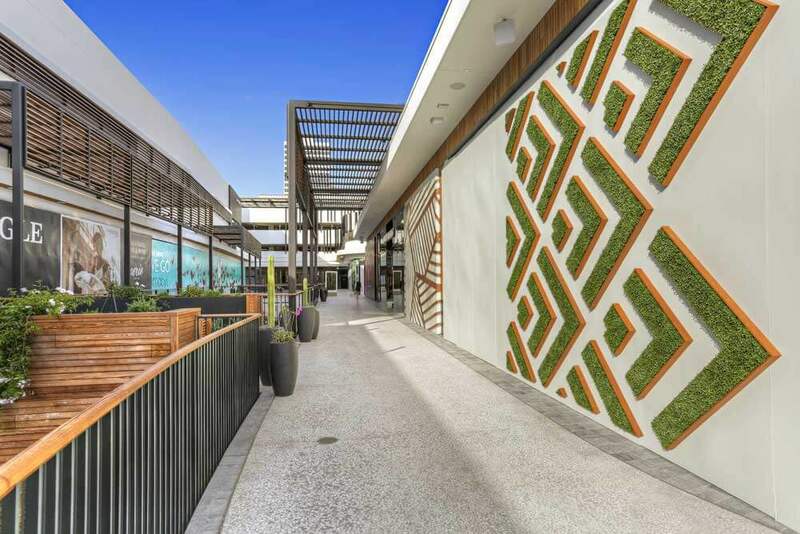 Westfield Century City is expected to be the premier shopping center for LA’s west side. 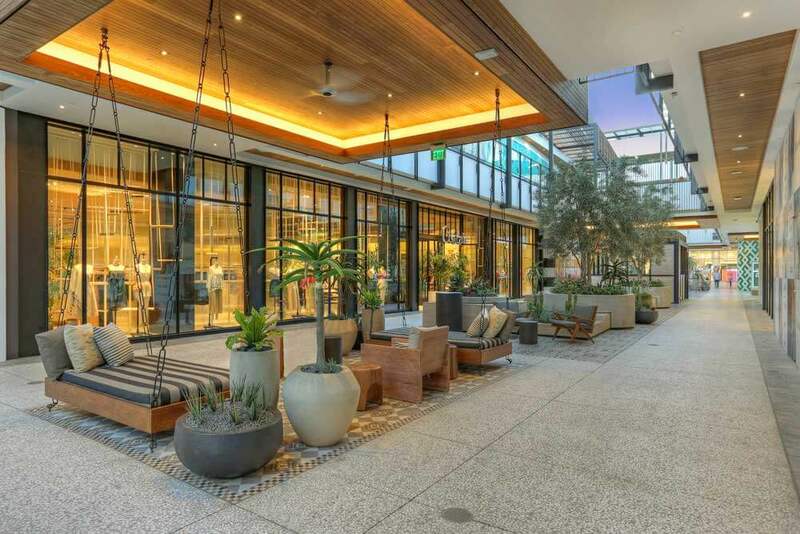 With major retailers establishing flag-ship stores in the development and close proximity to Beverly Hills, Century City is destined to draw large crowds. Our work included 1,400,000 sq. ft. of metal decking, 70,000 LF of drywall soffits throughout the parking levels, 422,000 sq. ft. of interior walls and ceilings for retail space and 120,000 sq. ft. of TPO roofing in eight main areas and various other small areas, as well as spray applied fireproofing at new retail and parking structural steel.